Our apologies, this product is currently out of stock. 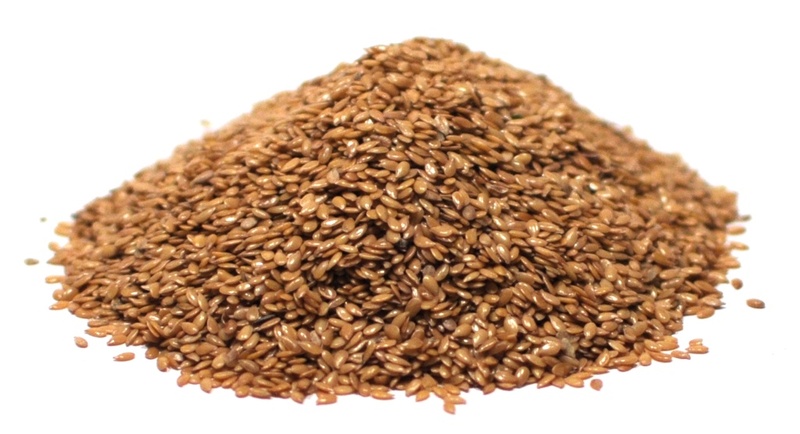 Golden Flaxseed is equally as nutritious as brown flaxseed, but with a lighter golden color. Flaxseed can be added to baked goods-biscuits, pancakes, waffles, muffins, your favorite yeast bread recipe, cooked cereal, or just about anywhere. Flaxseed is a rich source of fiber and omega-3 fatty acids.